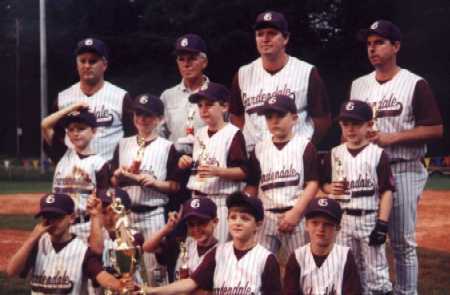 Welcome to the Gardendale Pee Wee 1999 All Stars Home Page. Mark Freeman is the Head Coach. Assistant Coaches are Win Crowder, Mike Edwards, and Lloyd Bush. 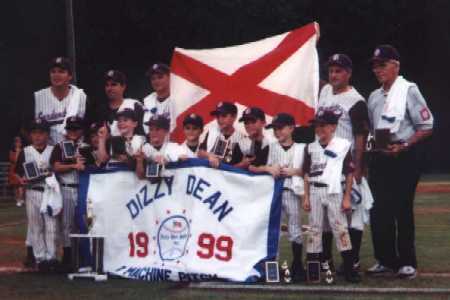 After winning the Regional Championship and the Alabama State Championship, they placed second in the Dizzy Dean World Series in Canton, GA. 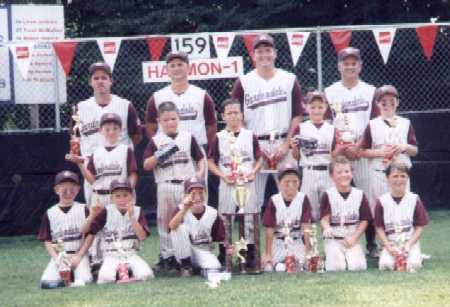 The Coaches, Parents, Grandparents, Brothers, Sisters, Aunts, Uncles, and the City of Gardendale are very proud of them. 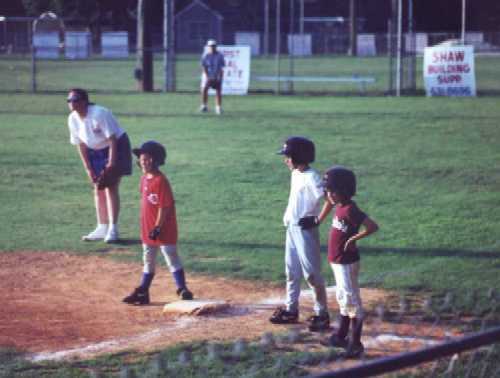 With the temperature nearing 100 and most times two games a day, the Team gave all they had and then some. The Coaches have done a wonderful job with these young men and they will remember this season the rest of their lives. 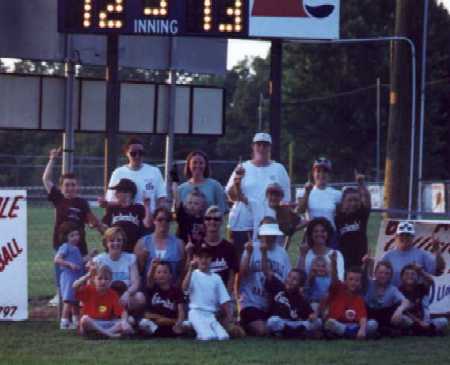 The All Star Team played a practice game against their Moms prior to the start of the Tournaments. Below are some pictures of this event. The Moms did pretty good as the Boys narrowly defeated them 13-12. 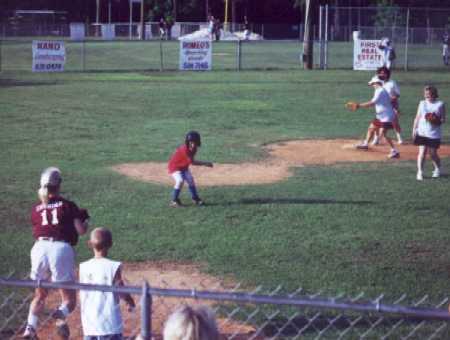 There have been visitors since June 27, 1999.